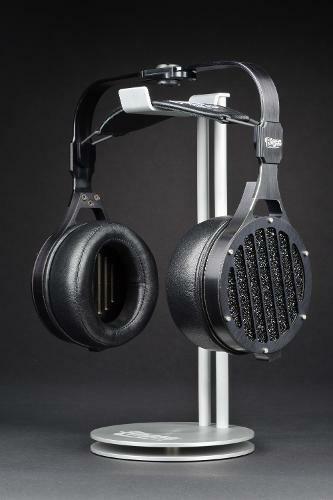 ABYSS Headphones came about from the need for a superior way to listen to music. Unique planar magnetic designs are finely tuned for the intimate enjoyment of music. Hi! I'm looking for a pair of the old, non-cc Abyss pads, thanks! There are no reviews for the Abyss Headphones Diana at this time. Be the first to review it! ABYSS came about from the need for a superior way to listen to music. Diana: the second release by Abyss Headphones! 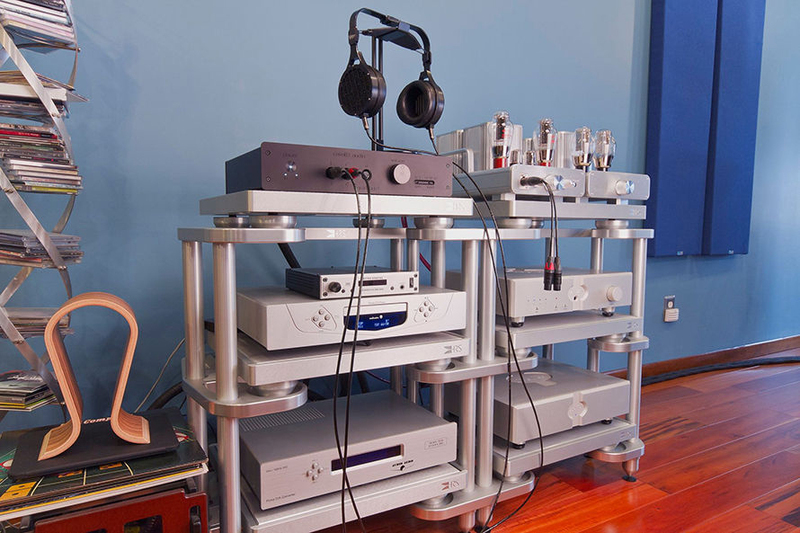 Since 1990, JPS Labs manufactures audio products that perform way ahead of their time. We continue on this path with Abyss.